Find yourself in another world, watching whales, crashing waves, and OCEANFRONT VIEWS for miles. 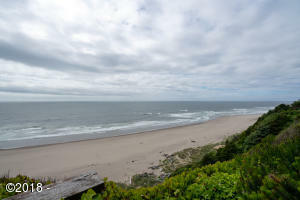 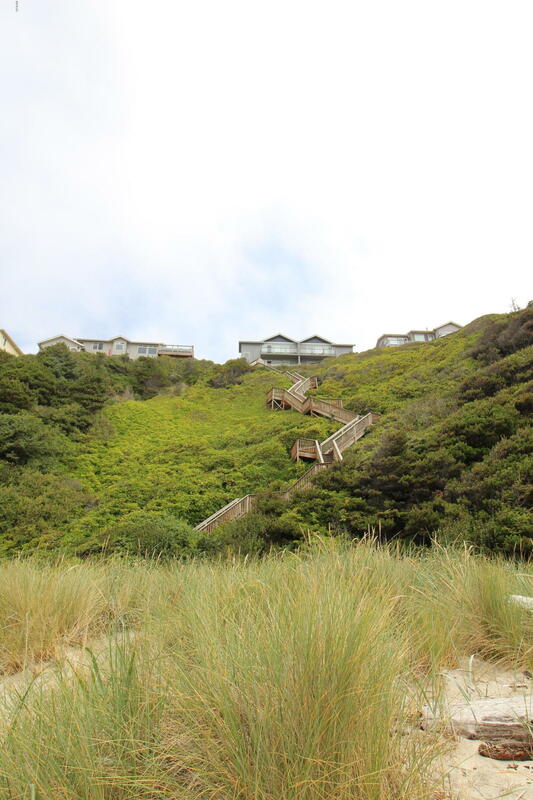 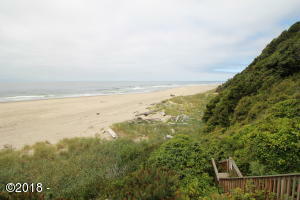 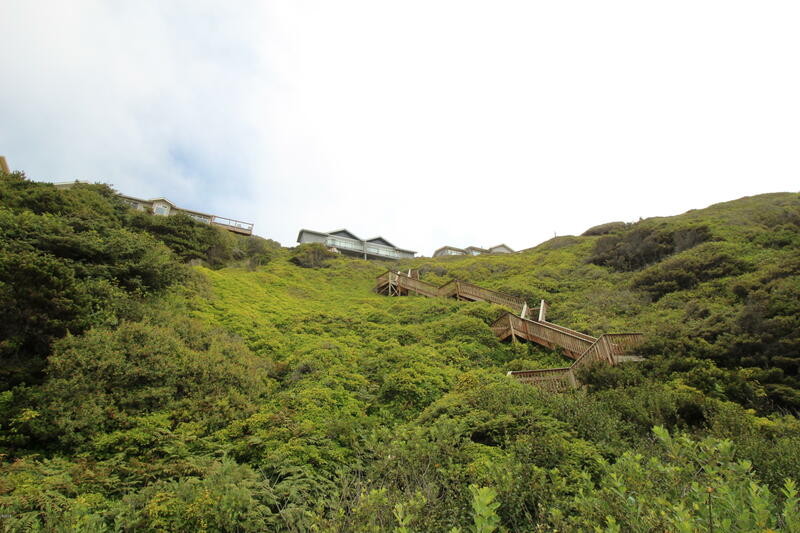 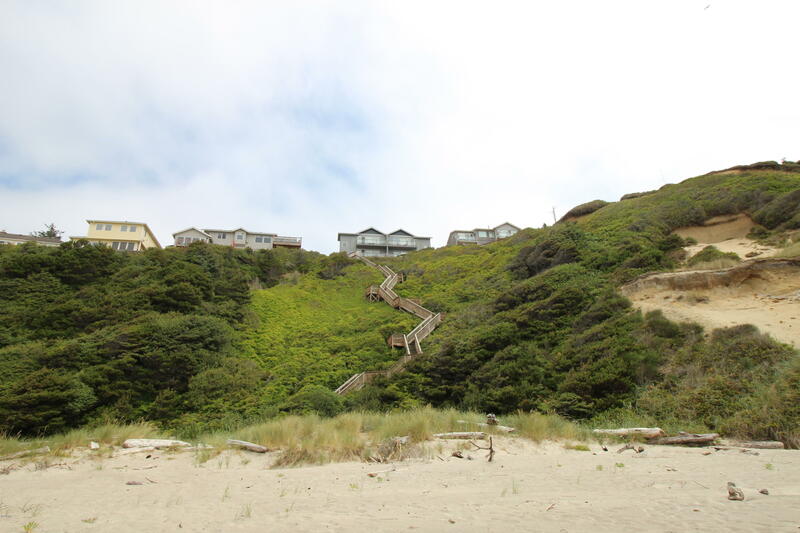 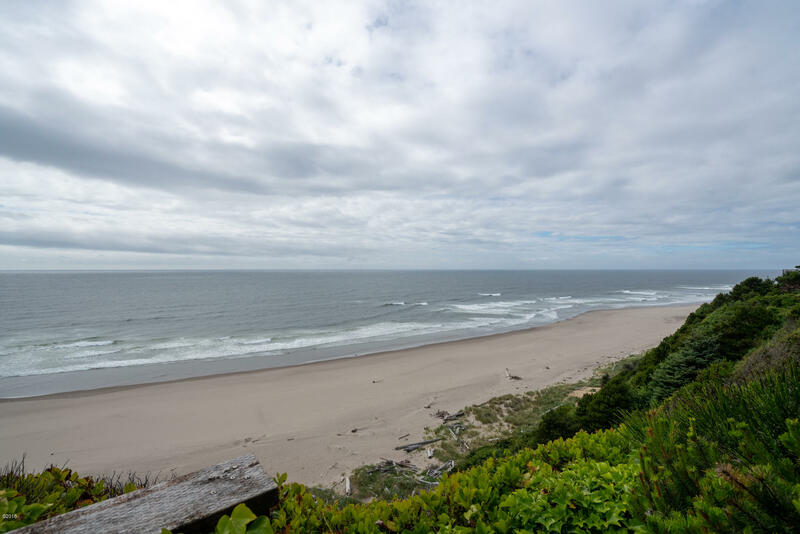 Sturdy high bank AND RARE PRIVATE BEACH ACCESS in the Nelscott district, outside of the tsunami zone. Built with steel pilings for stability. 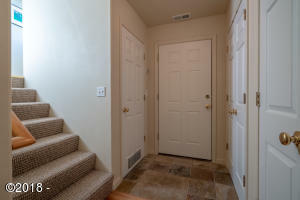 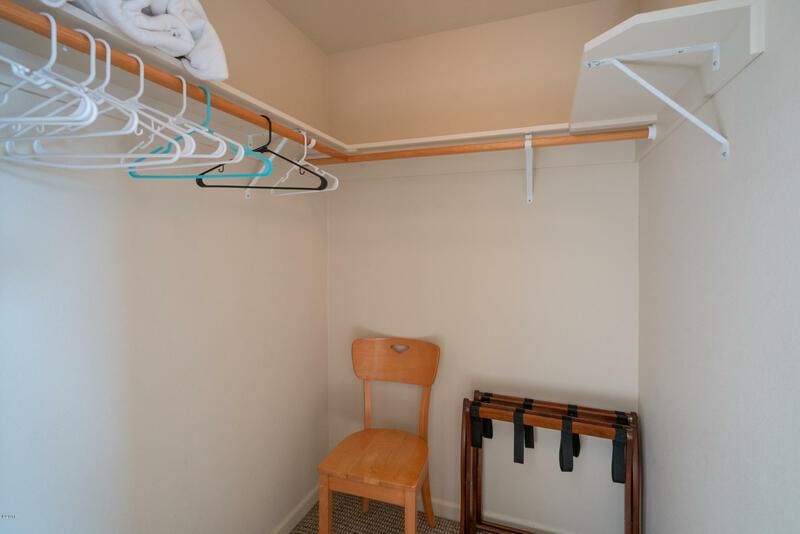 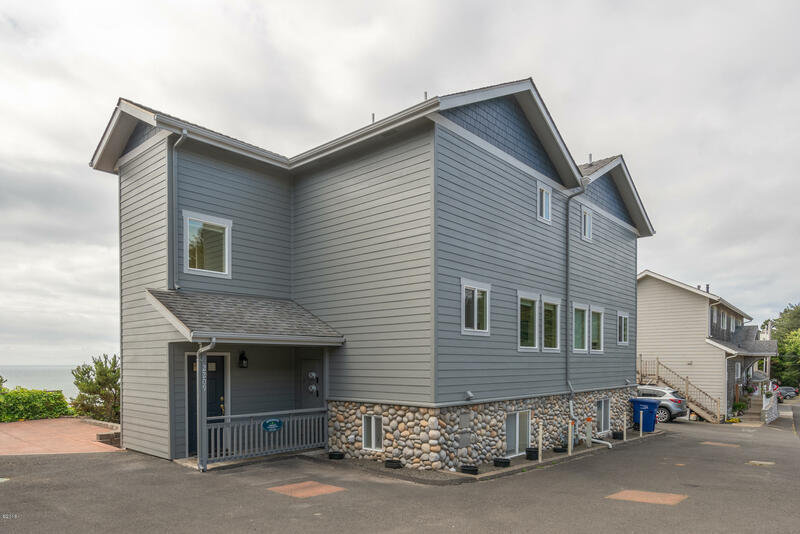 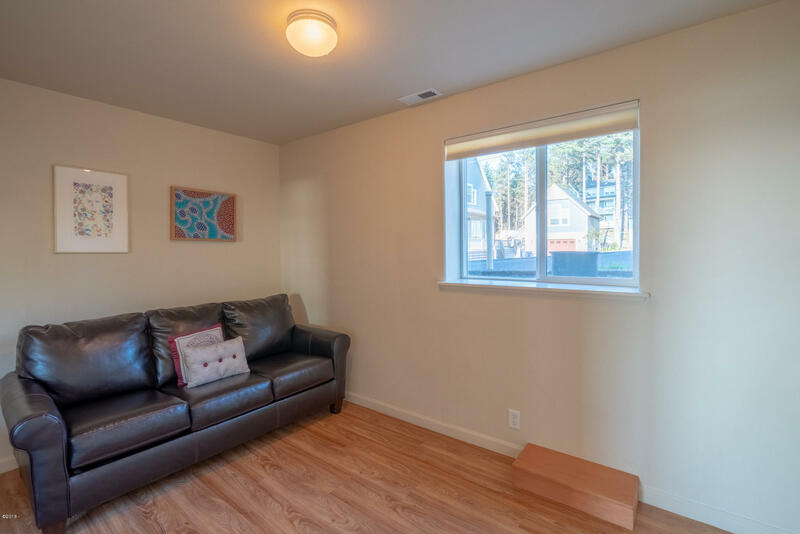 3-bedroom, 2-bath townhome. 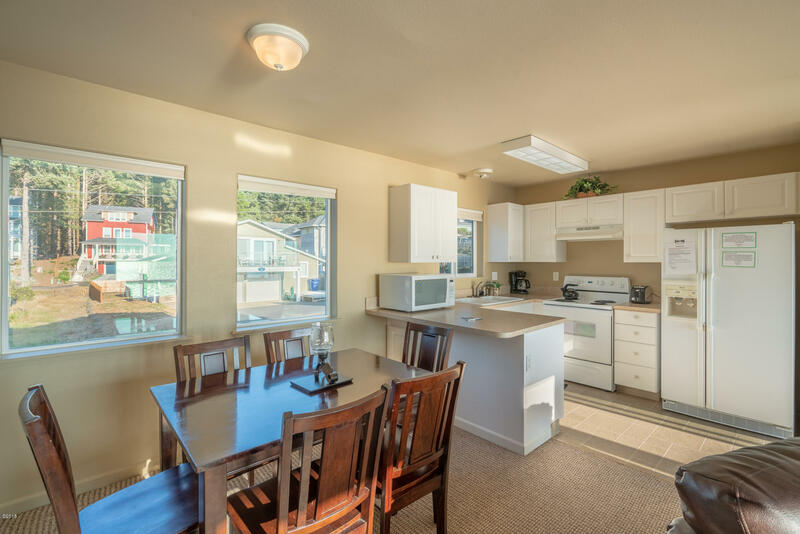 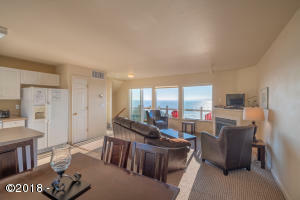 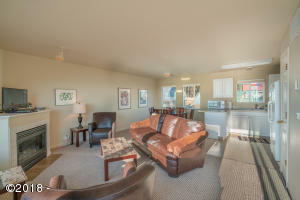 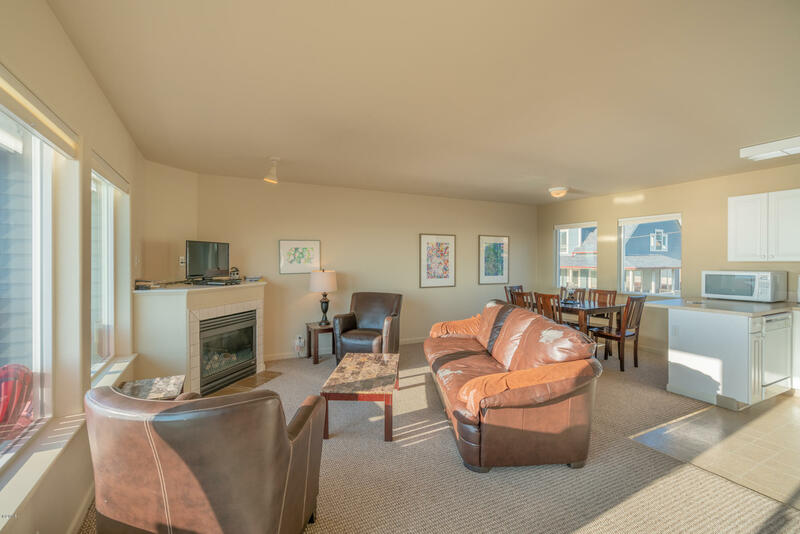 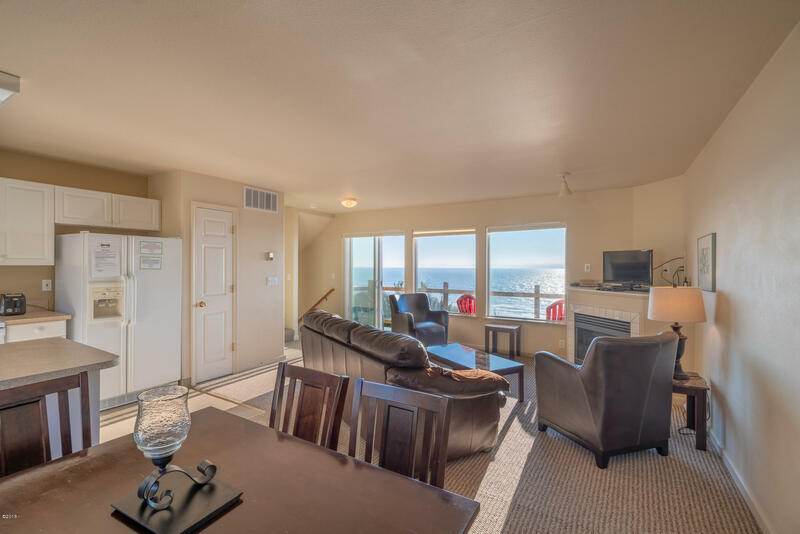 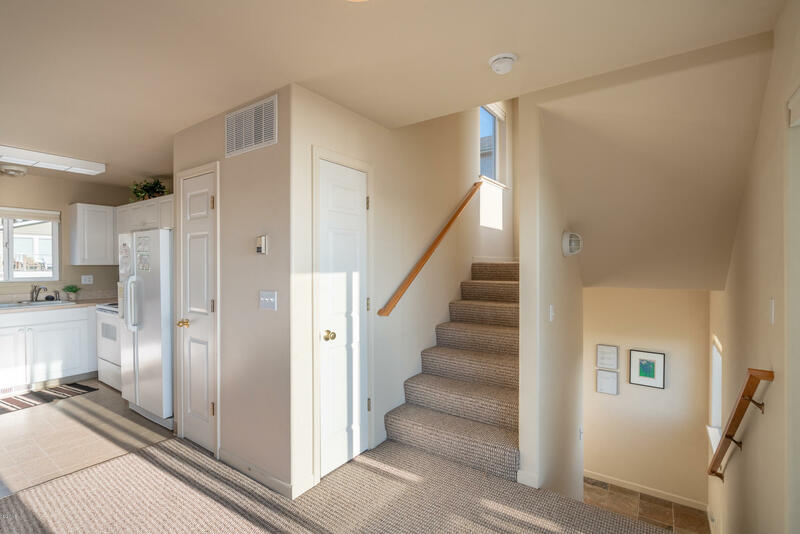 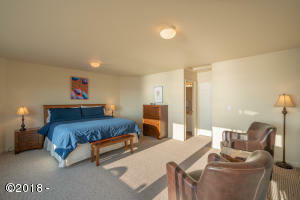 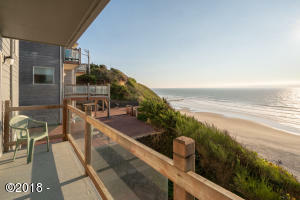 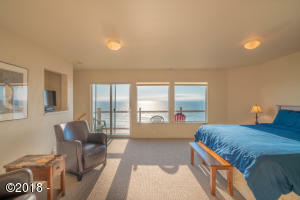 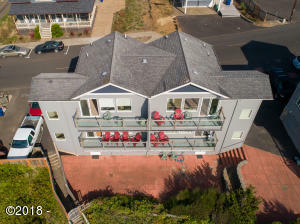 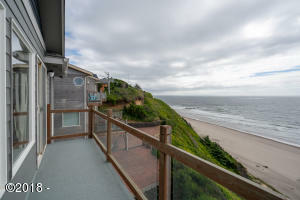 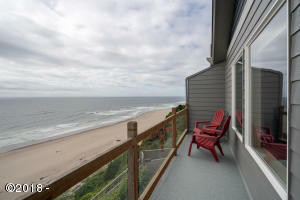 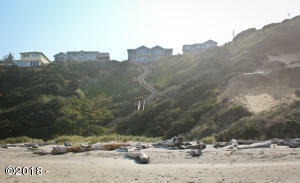 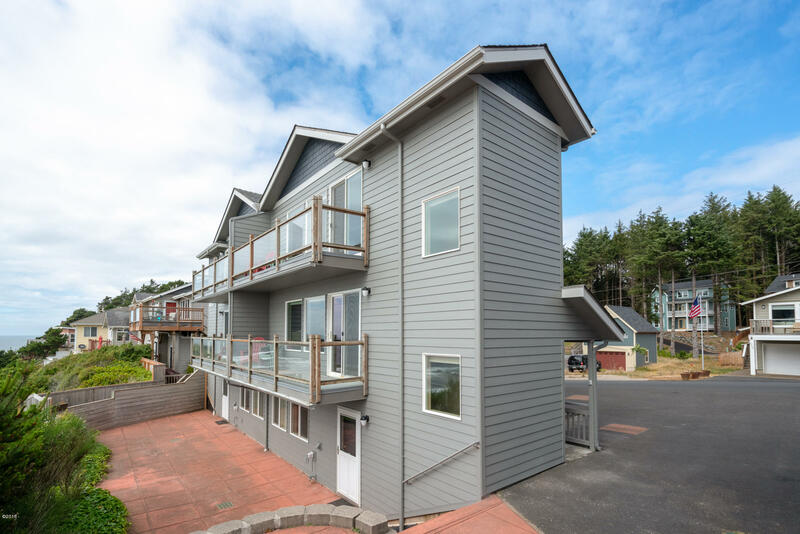 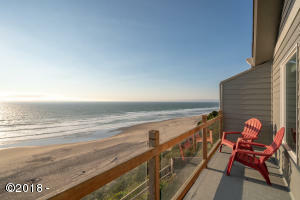 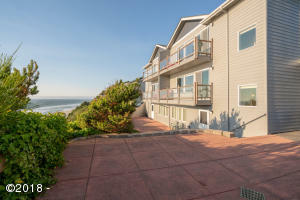 2 oceanfront DECKS and PATIO, OPEN CONCEPT kitchen, living, and dining areas, and GAS FIREPLACE. Modern finishes and well-appointed decor make this the ultimate oceanfront getaway. 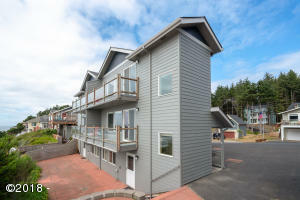 Seller just completed over $83,000 in upgrades including new HardiPlank siding, paint, and decking. 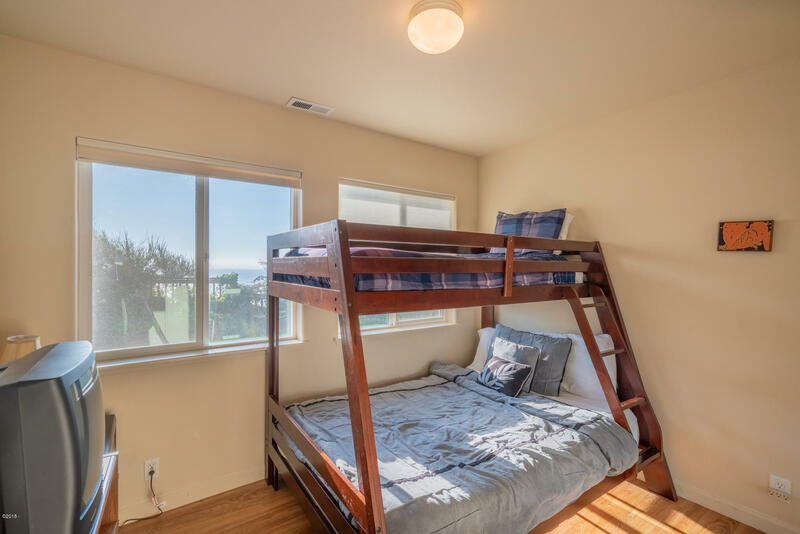 Currently a vacation rental that sleeps 7. 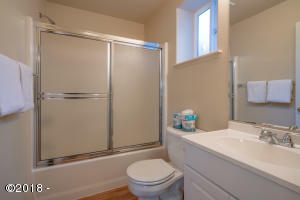 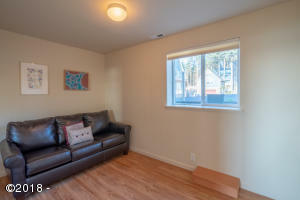 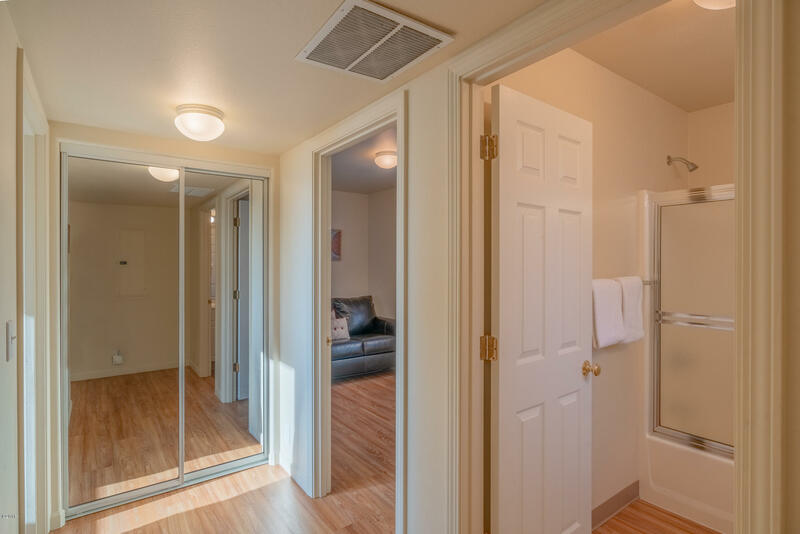 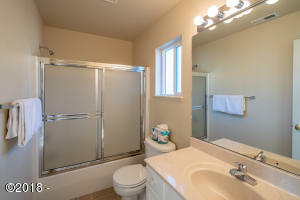 Offered FURNISHED with Home Warranty included. 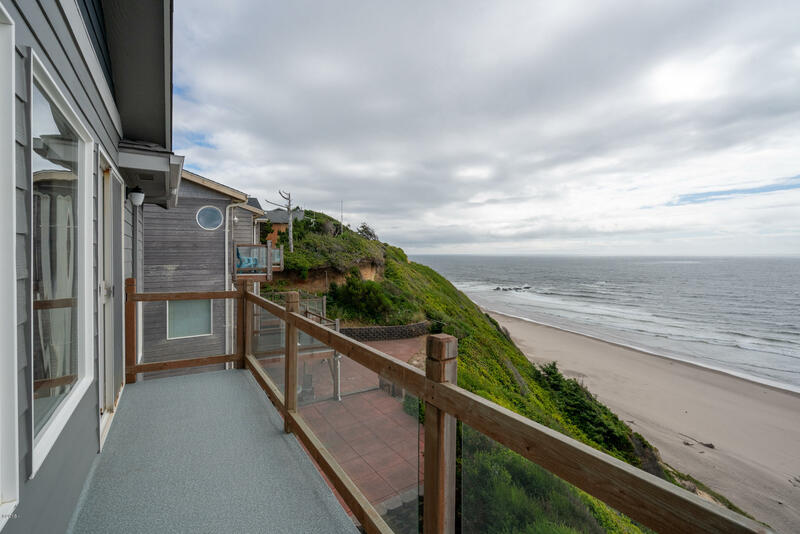 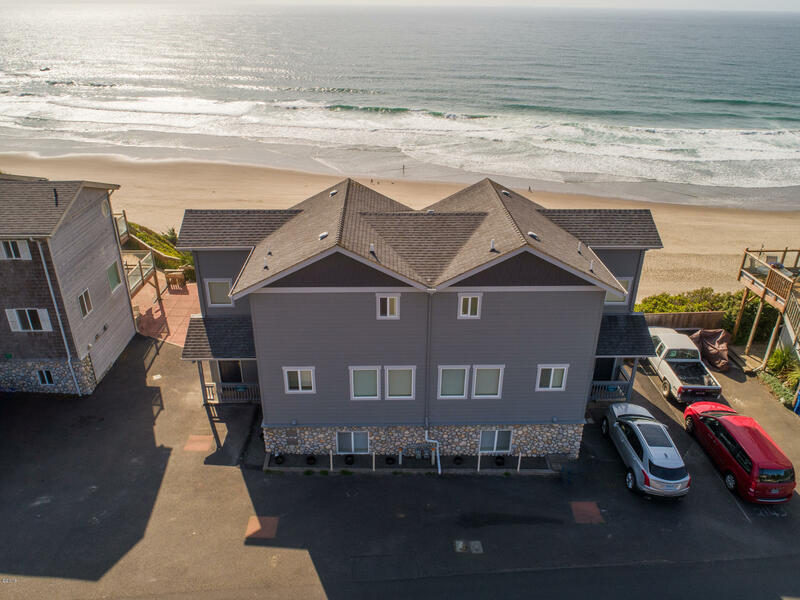 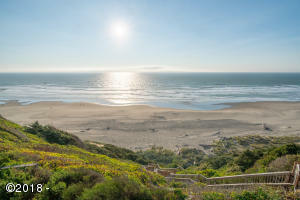 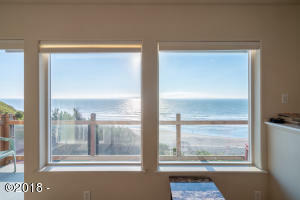 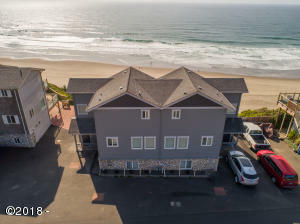 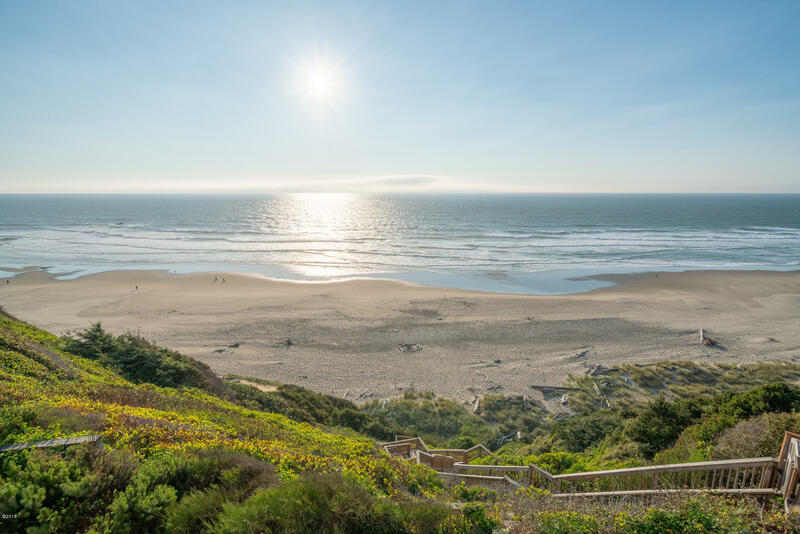 Spend time at the beach ACTUALLY watching powerful ocean surf, spouting whales migrating, magnificent over the ocean sunsets that fill the entire home with brilliant colors, and ocean ships and boats close up from most rooms of YOUR very own home. 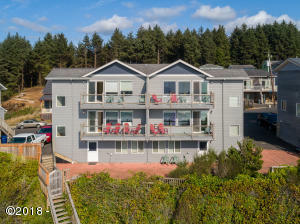 Words are inadequate to convey the intensity of experience in this NELSCOTT REEF ocean front townhome. Directions Highway 101 to Lincoln City. 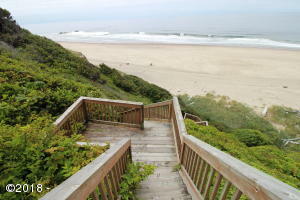 Turn left onto SW 29th. 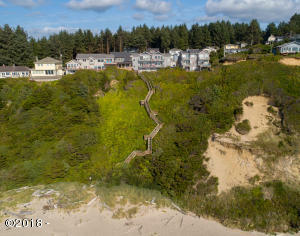 Turn right at the 1st cross street on SW Coast Ave. Property on the left. Cross Street SW 29th St.